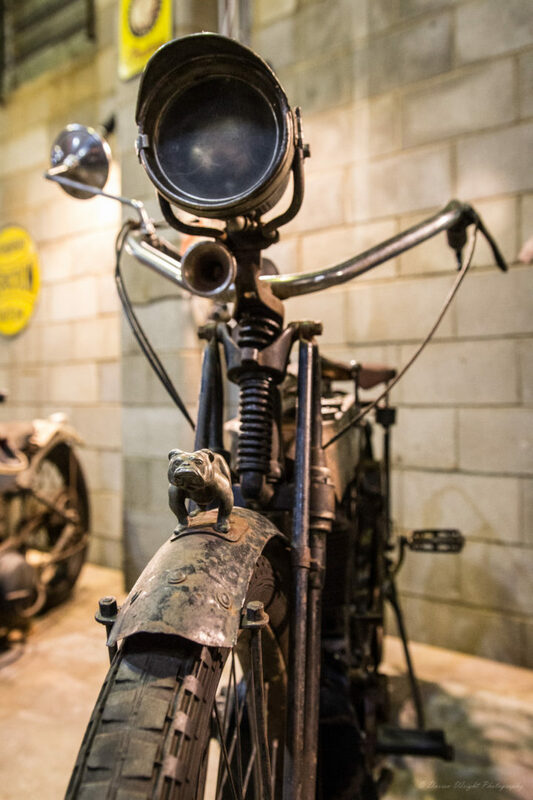 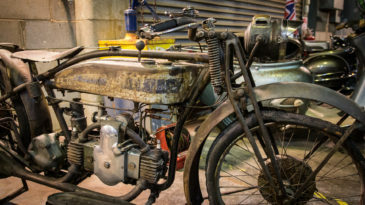 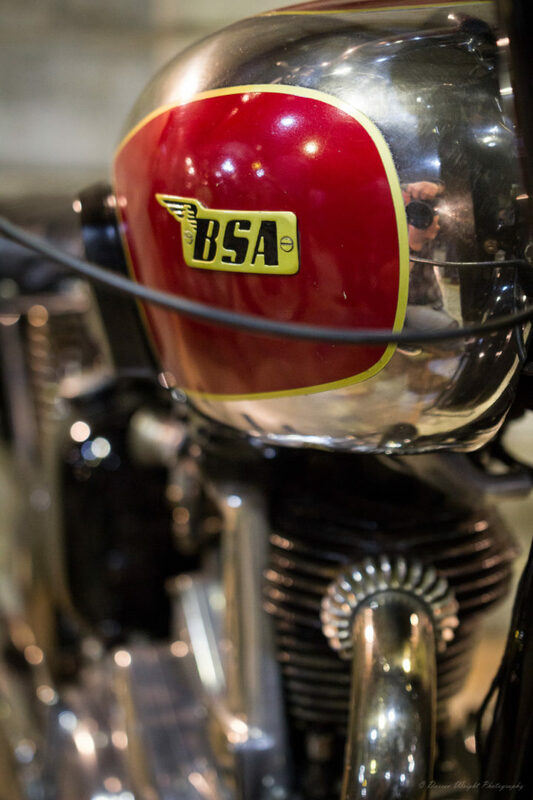 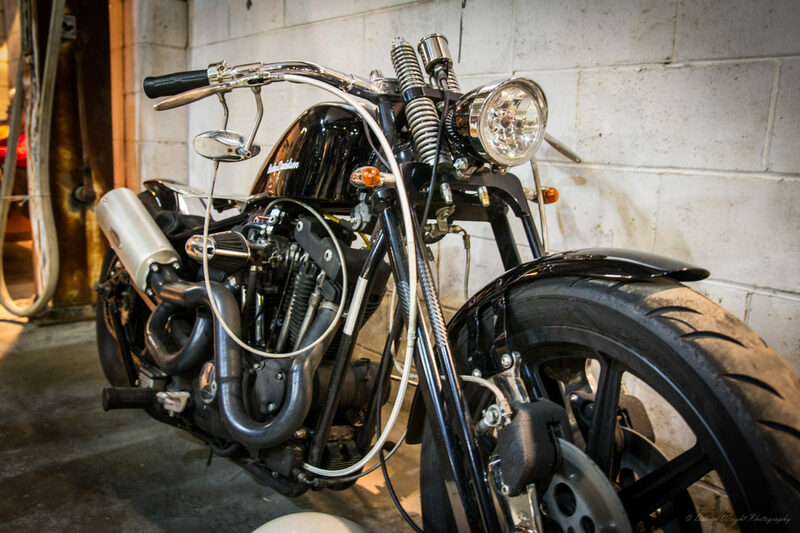 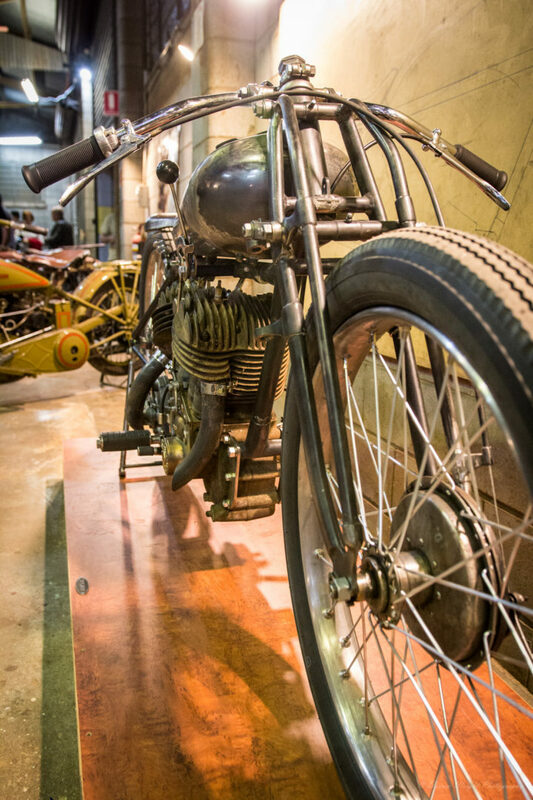 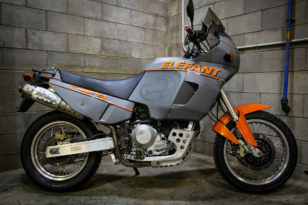 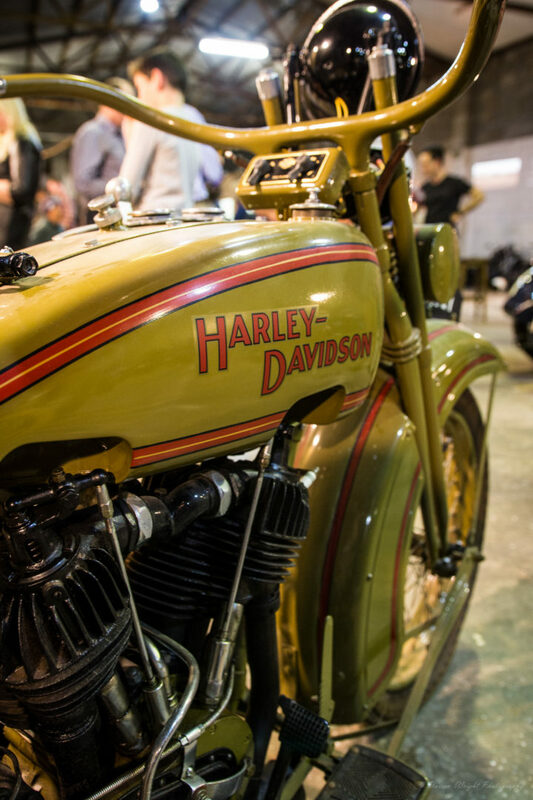 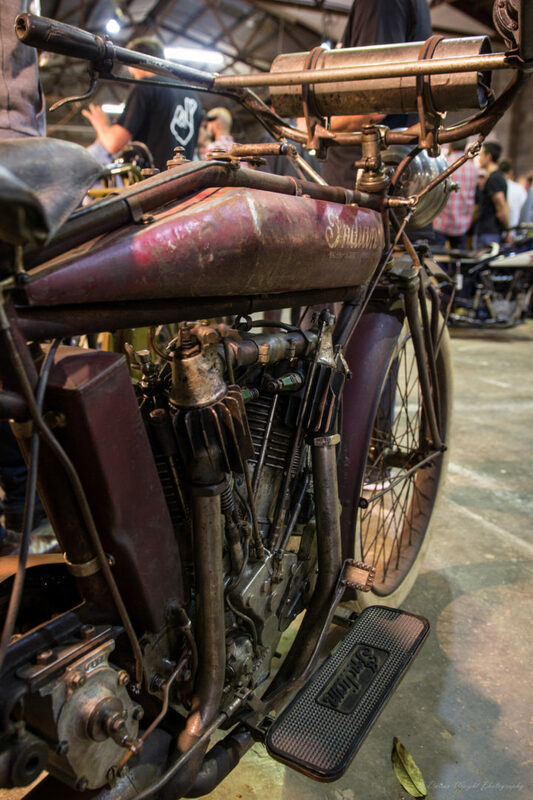 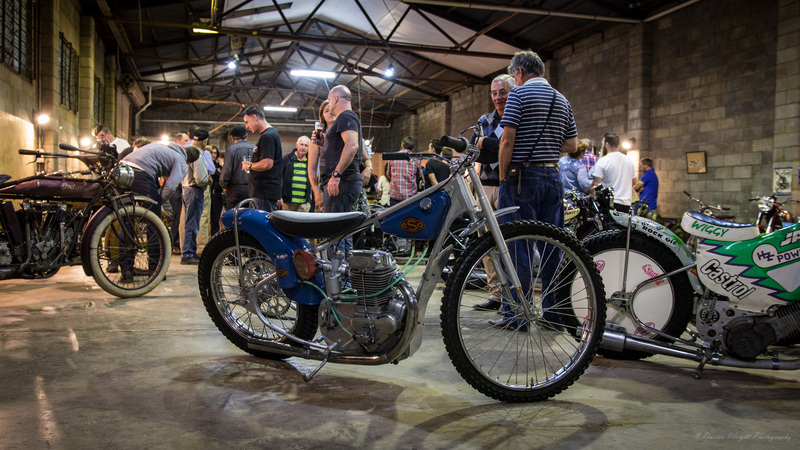 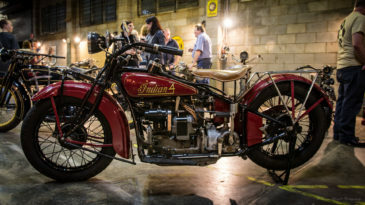 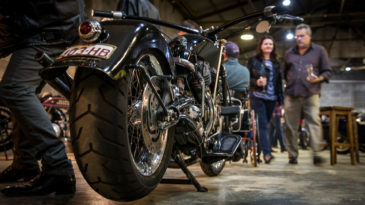 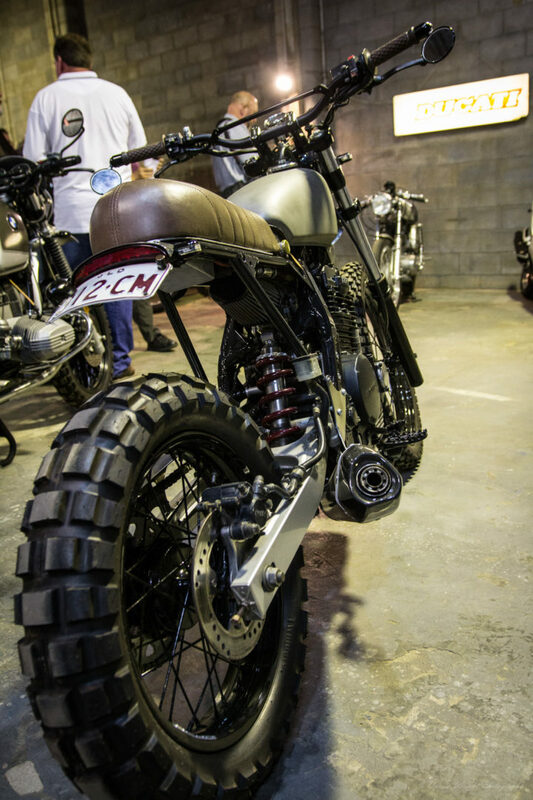 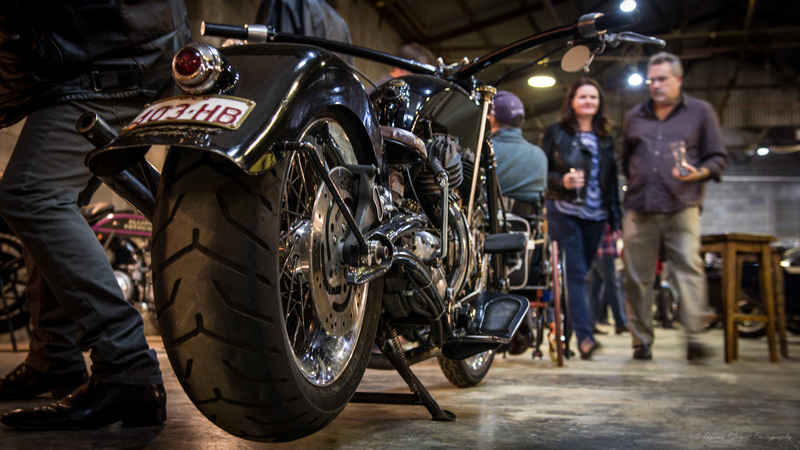 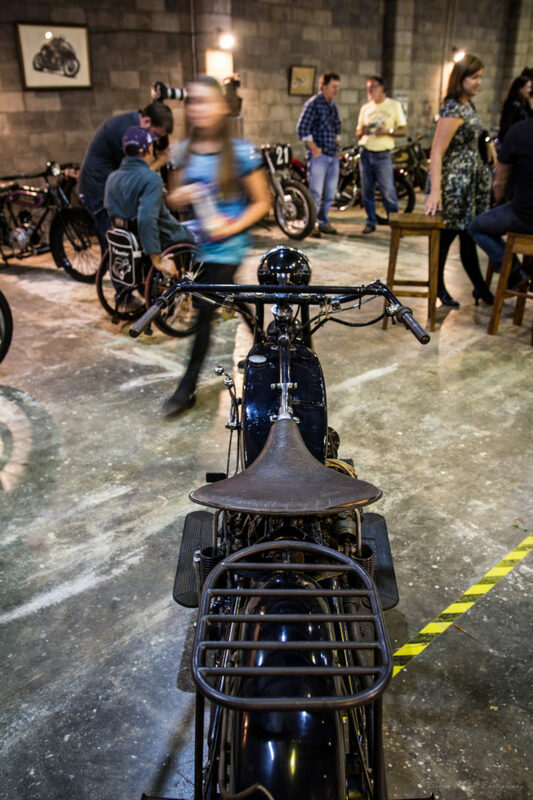 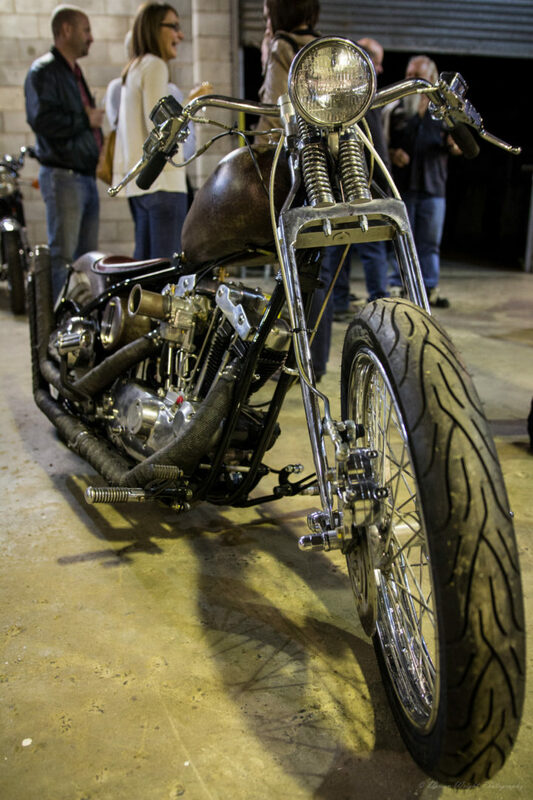 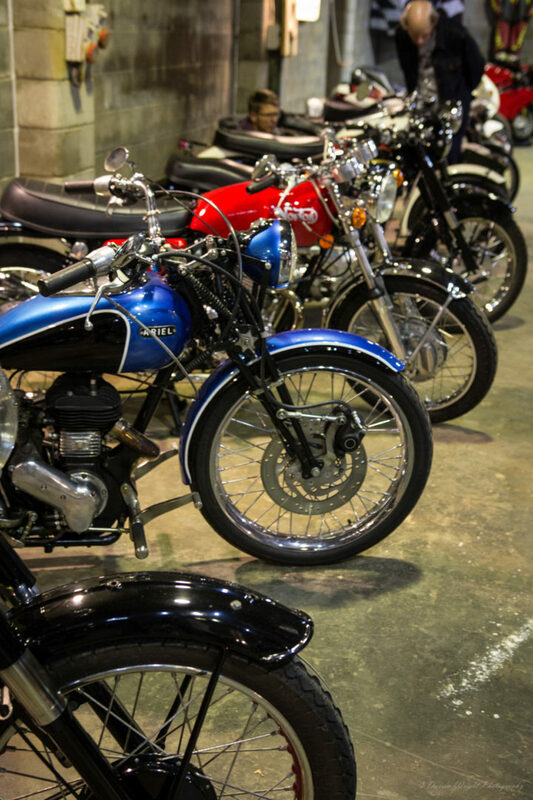 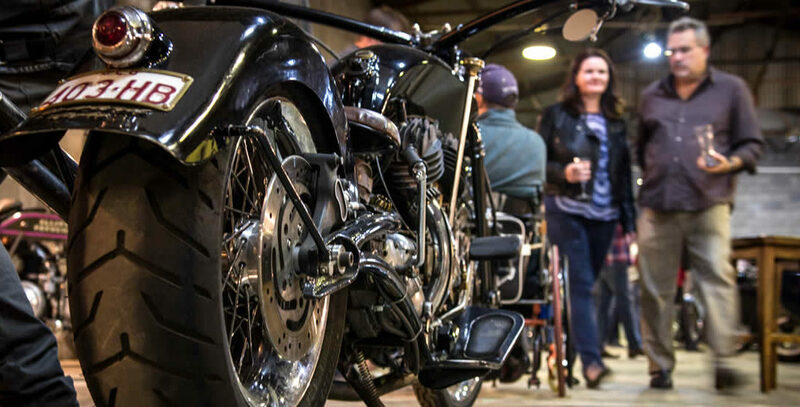 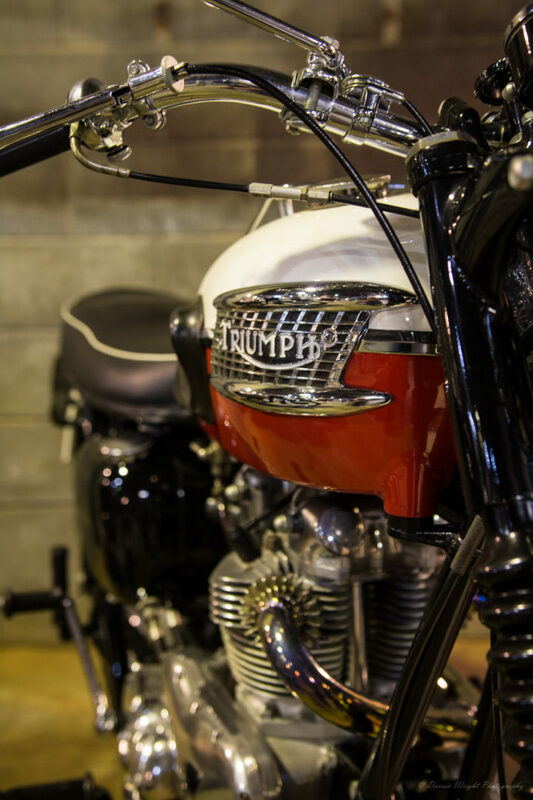 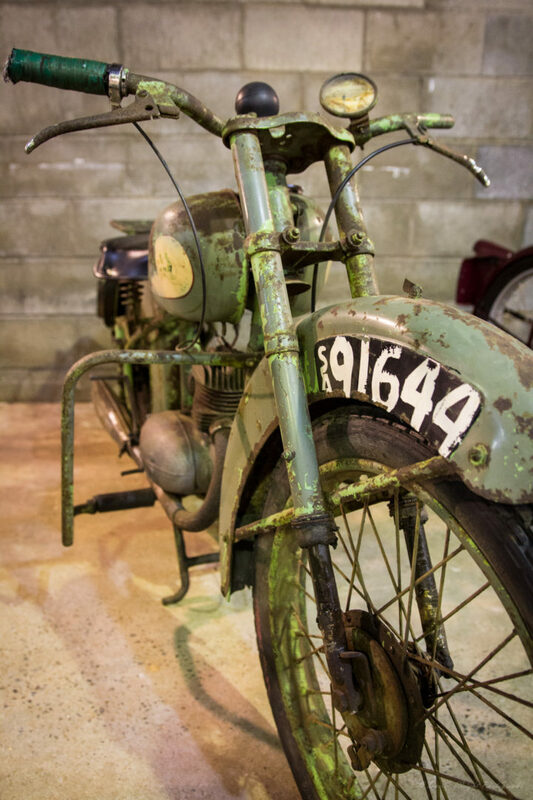 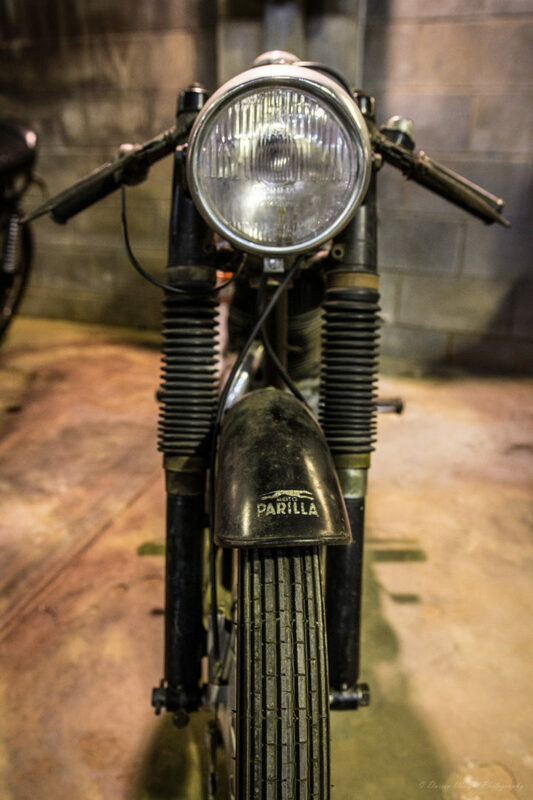 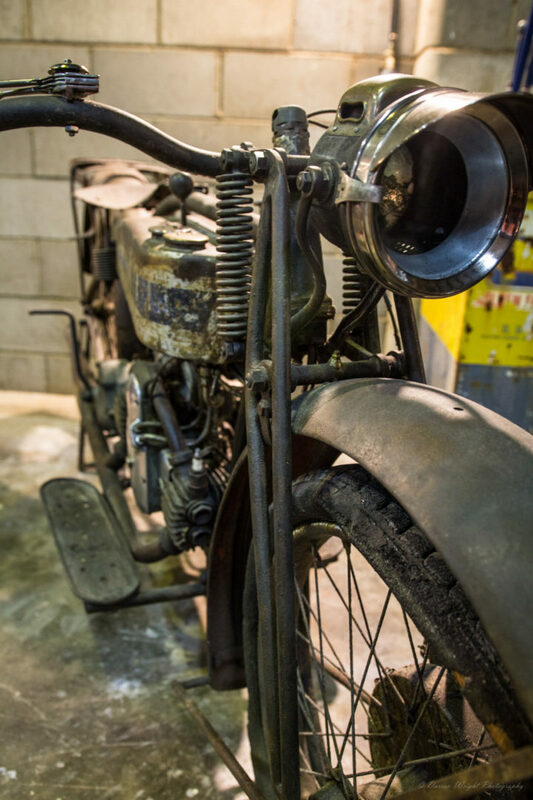 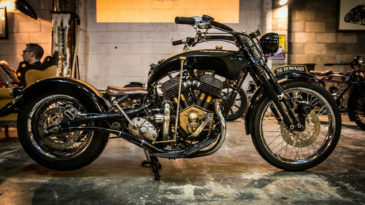 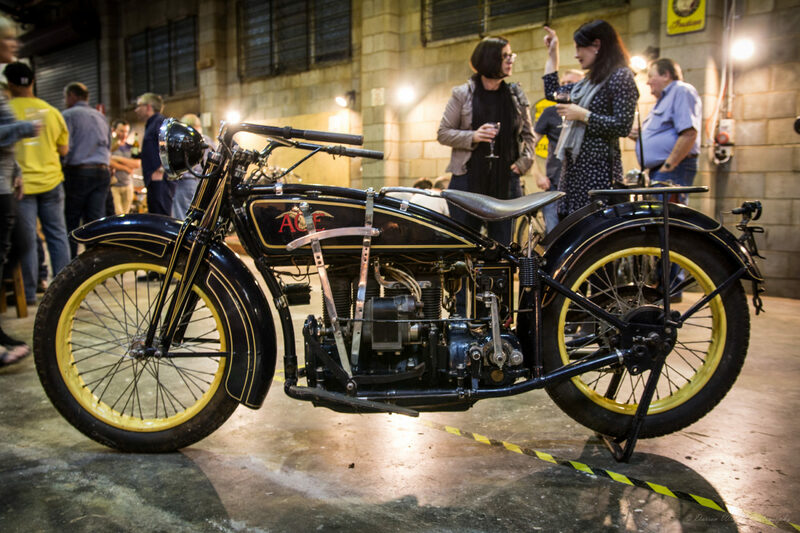 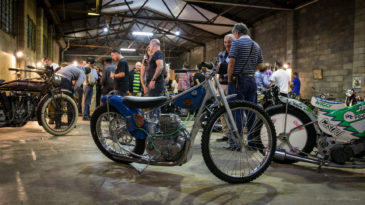 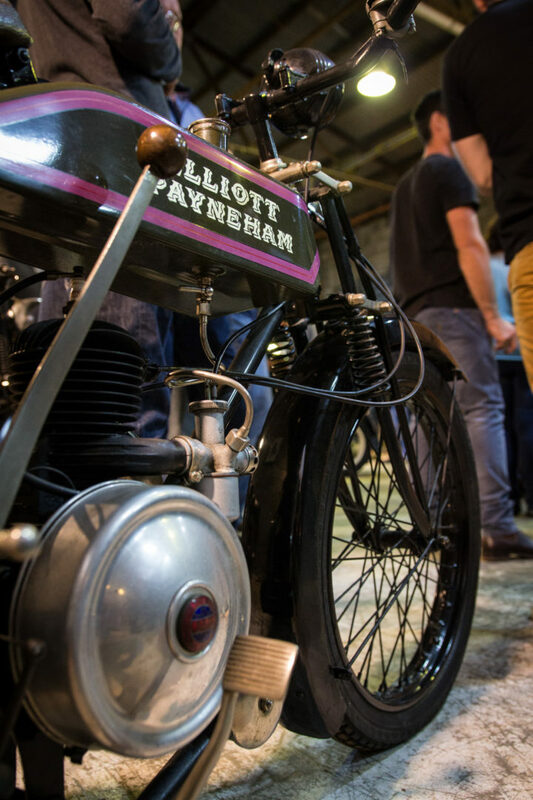 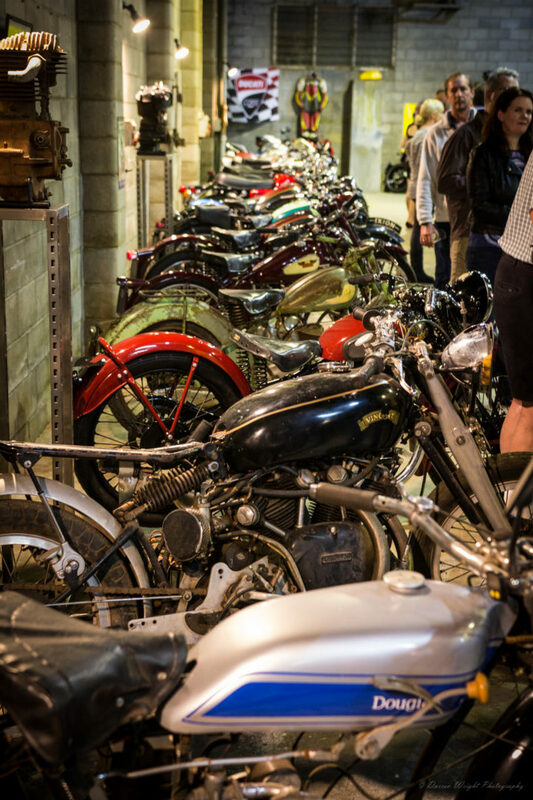 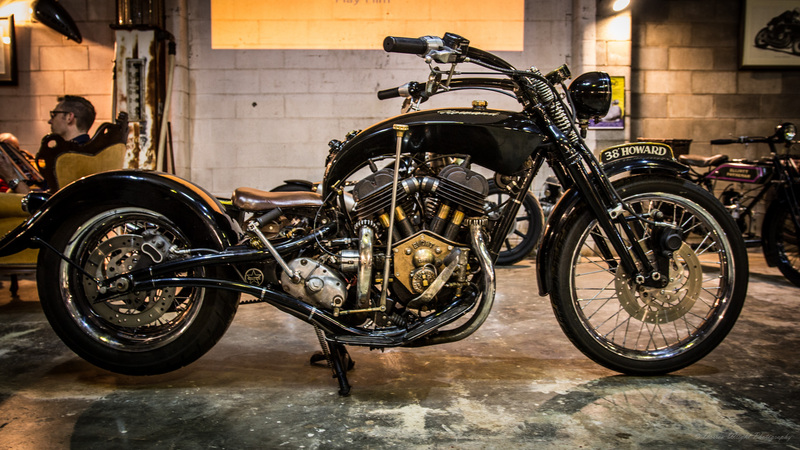 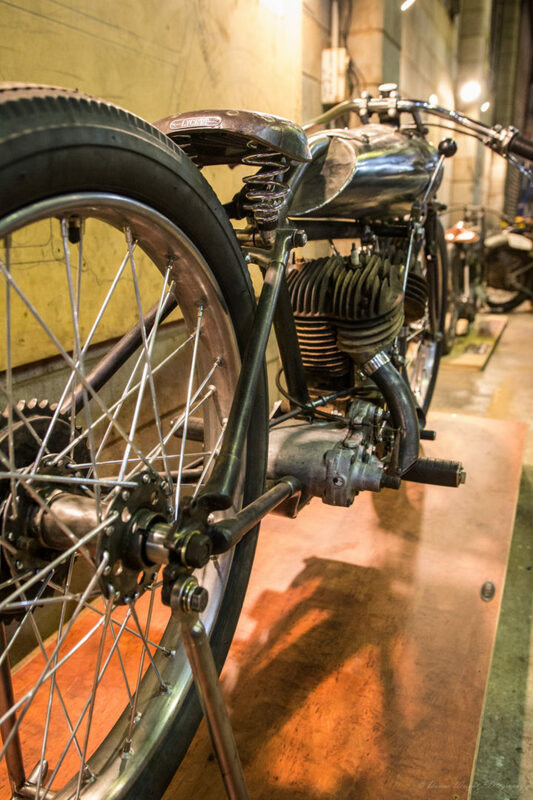 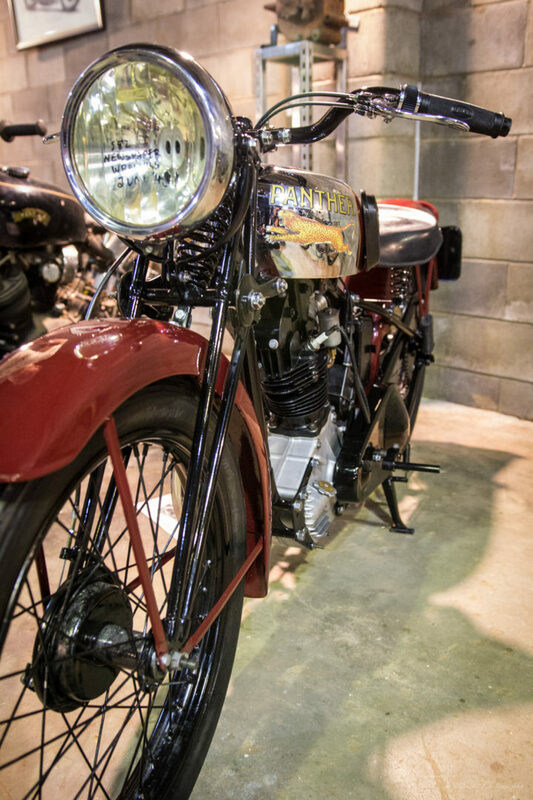 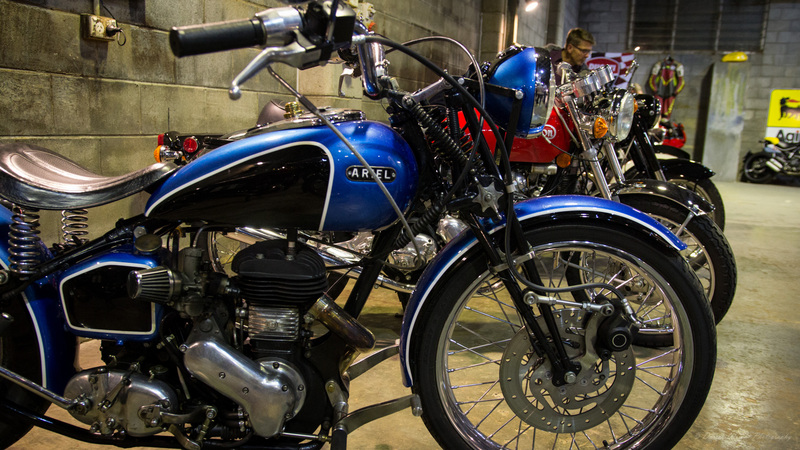 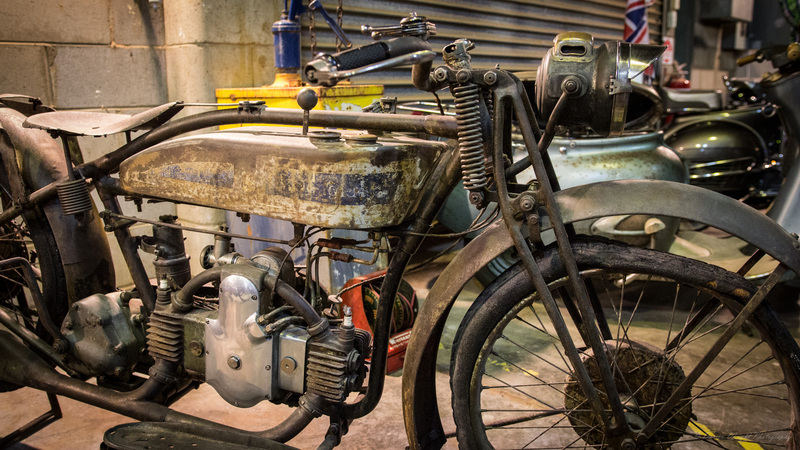 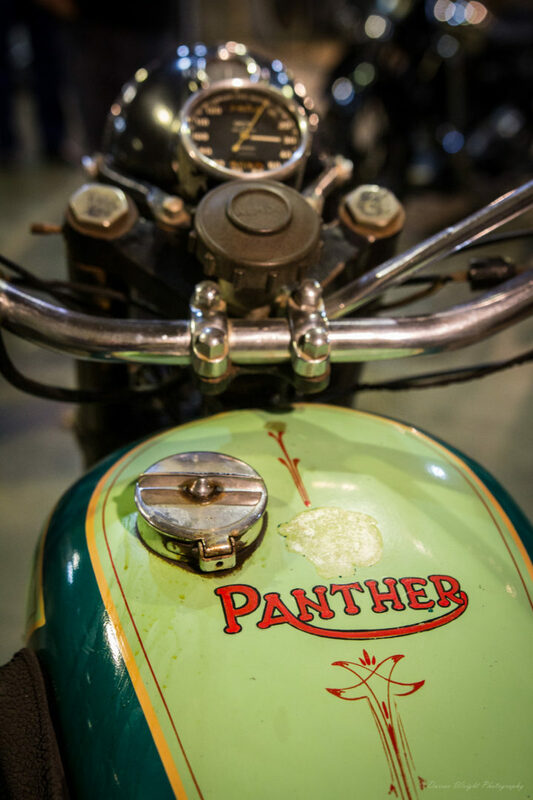 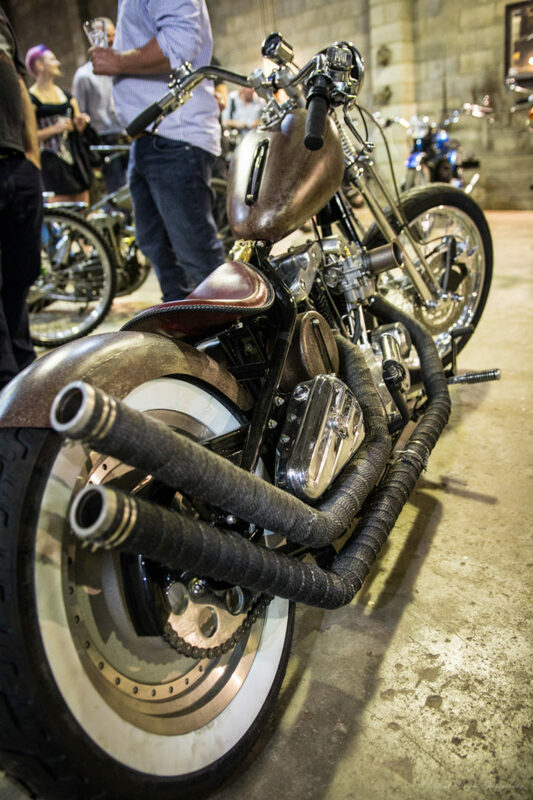 I was extremely lucky to be able to attend a private motorcycle exhibition in Toowoomba Queensland on Saturday 7th of May, called the Howard Collection. 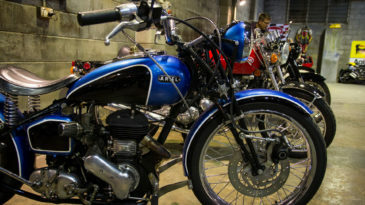 The exhibition is organised and run by Yiuri 4×4 and Mechanical. 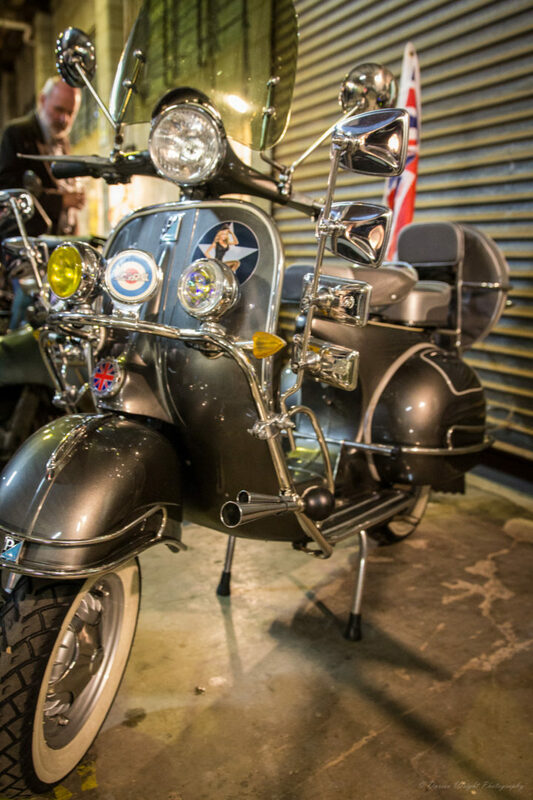 An absolute brilliant evening !